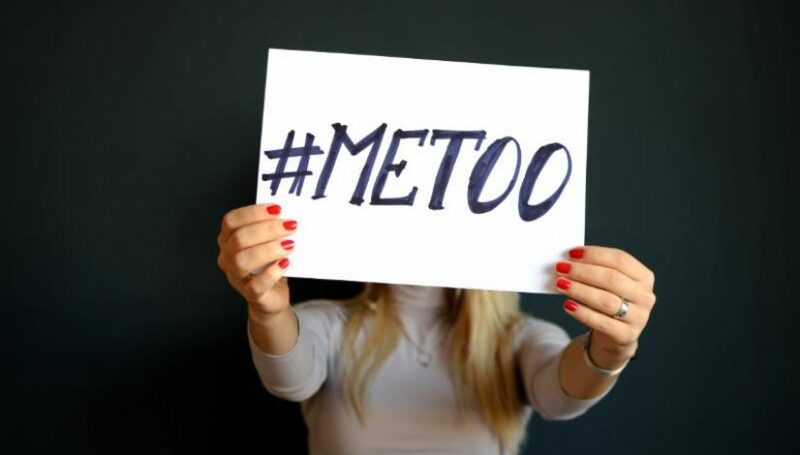 In light of the #MeToo movement, employers must take proactive steps to protect their organizations and take control of sexual harassment issues in the workplace. To avoid litigation, employers should constantly review their harassment policies and honestly evaluate their corporate culture. This movement has prompted insurance companies to reconsider their approach in underwriting harassment related issues. Insurance underwriters are taking a closer look at an organization’s corporate culture on renewal applications to determine what employment practice polices the employer has in place to mitigate harassment claims. While Employment Practice Liability Insurance (EPLI) is the primary focus of claims involved in the #MeToo movement, Directors & Officers Liability coverage can also be impacted. For example, Boards of Directors can be liable for failure to oversee and incorporate appropriate policies. Review and introduce policies and procedures that call for zero tolerance. Policies should clearly and unequivocally state that discrimination, harassment, and retaliation of any kind, whether from an employee or a third party, will not be tolerated and will be dealt with swiftly. Obtain written confirmation from staff and volunteers that they have reviewed these policies and procedures. Interaction with Third Parties. 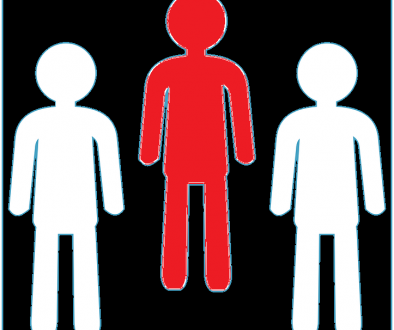 Employers have an obligation to protect employees from harassment by third parties. 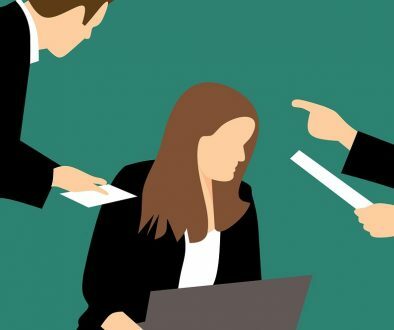 If the third party is harassing an employee (or volunteer), contact the other company with which you do business or have a contract, and inform them of the harassment and request that the other company take appropriate action. Review complaint procedures. If an employer does not have a written complaint procedure, it should be developed as soon as possible and reviewed by legal counsel. Make sure that the procedure is clearly explained in the employee handbook. Employers are legally required to investigate employee complaints regarding harassment, discrimination and retaliation. It is important for employers to adequately address every complaint it receives, and recognize that sexual harassment encompasses a variety of behaviors i.e. sexual jokes, unwelcome sexual propositions, distributing or displaying inappropriate emails, leering, obscene gestures, unwelcome touching, suggestive comments, etc. Consider an employee complaint hot line from a professional outside vendor. Create an Investigation Plan. The plan should define the purpose and the scope of the investigation by identifying: the individual(s) and the issue(s) that are being investigated, who will be interviewed, and what evidence needs to be collected. Maintain Adequate Documentation. Employers should document its investigative process in case it ever has to defend its investigation during litigation or administrative investigation with Equal Employment Opportunity Commission (EEOC) or Department of Fair Employment and Housing (DFEH). Avoid Retaliation Claims. Employers must make clear to all involved in the complaint and investigation process that retaliation of any kind will not be tolerated. For example, if a lower level employee reports a manager for harassment, the employer must make sure that the employee is protected from retaliatory actions from that manager or others involved. Work closely with counsel. Legal counsel will help with reviewing your policies, conducting training, assist with investigating a complaint or help create investigative procedures to fit the organizations’ needs. Legal counsel, risk management and human resources should collaborate to effectively implement the appropriate policies and procedures. Buy Employment Practice Liability Insurance (EPLI). There is no such thing as a “standard” EPLI policy. Most EPLI insurance policies have their own terms, conditions, retentions and exclusions. Additionally, many EPLI carriers offer various HR and value-added services. Work with your insurance broker to help explore what additional services your insurance company may offer. One of the best ways to improve your employment culture is through continuous training. The training should reinforce your policies against discrimination and harassment of all kinds, including from third parties (i.e. clients, vendors, contractors). Consider additional special training for your managers, supervisors and executives. Nonprofit Board members should also be informed of all policies, procedures and employment related issues. In the era of #MeToo, every business and organization must be prepared and take proactive steps to mitigate harassment claims. What NOT to Ask Employees or Applicants	Are your independent contractors classified correctly?